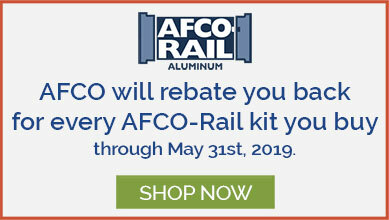 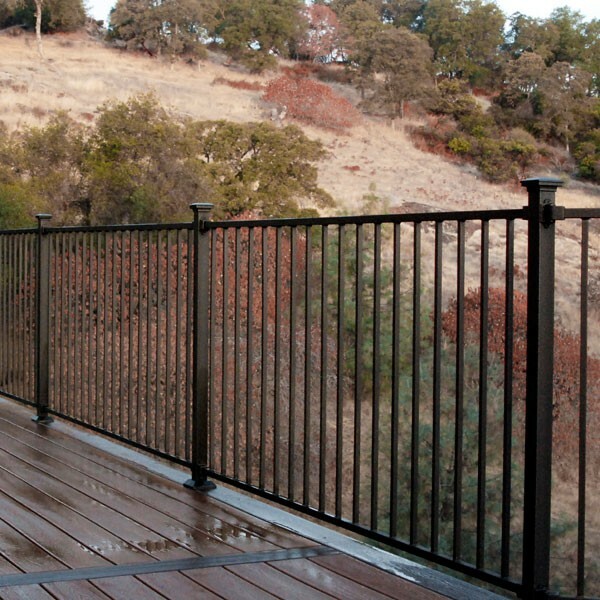 Help make your deck the place to be year-round by adding a beautiful yet functional drink rail using the AL13 Home Aluminum Rail Clip by Fortress. 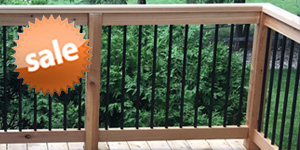 Attach a flattering wood or composite deck board on top of an AL13 Home Aluminum Panel (sold separately) to create the perfect space for entertaining. 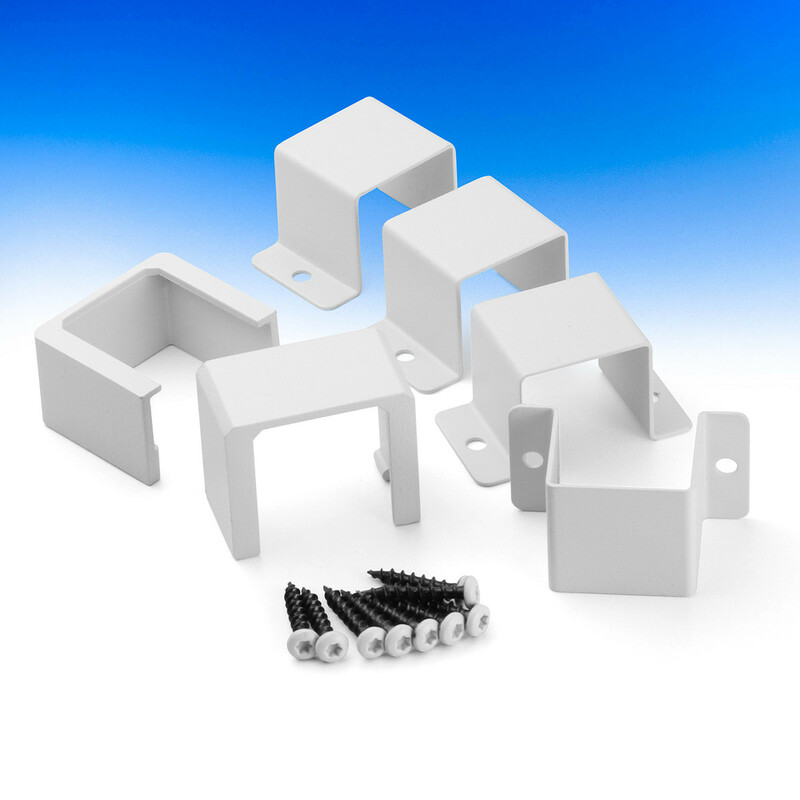 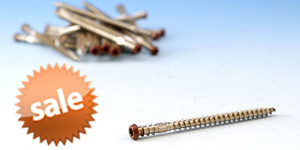 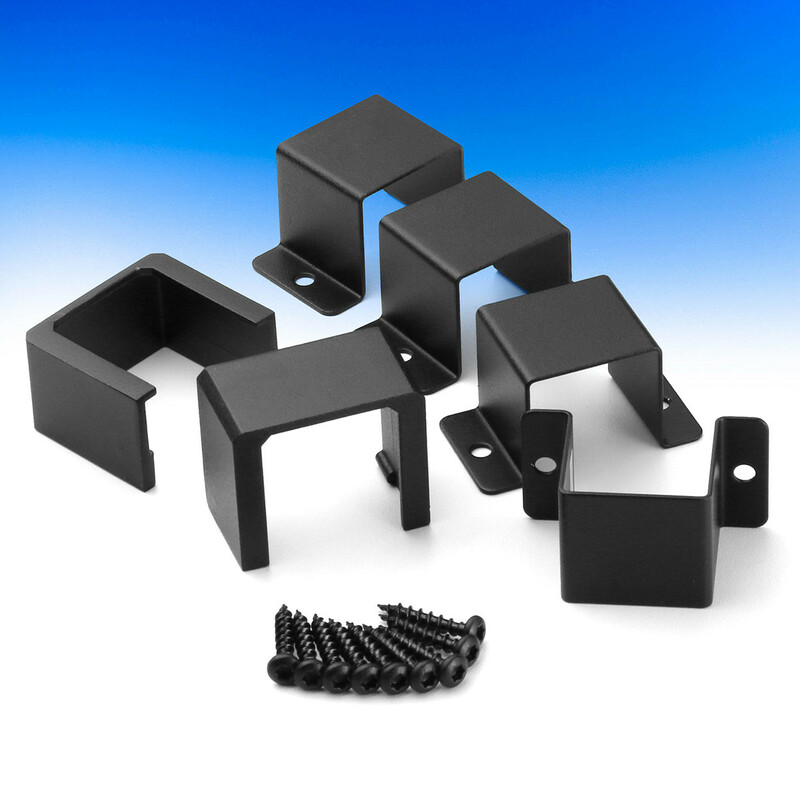 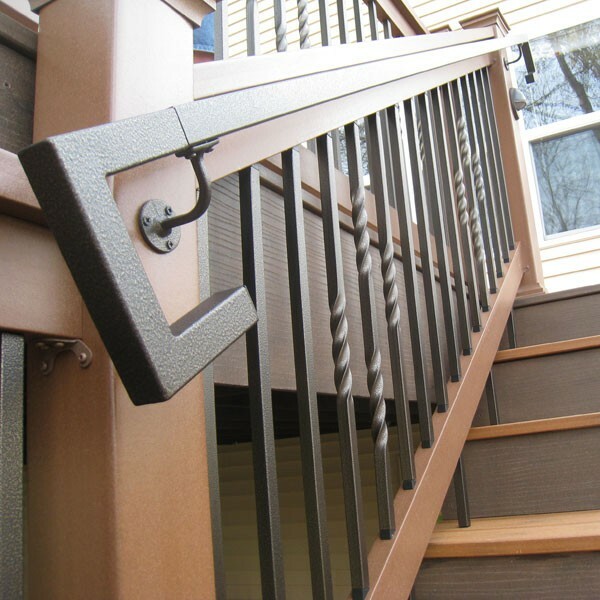 These AL13 Home Rail Clips are sold in packs of four and include color-matching installation screws for a quick installation. 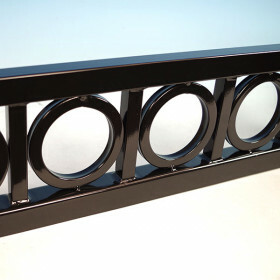 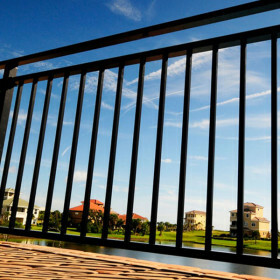 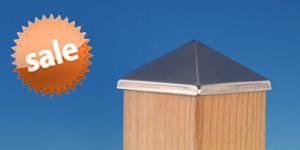 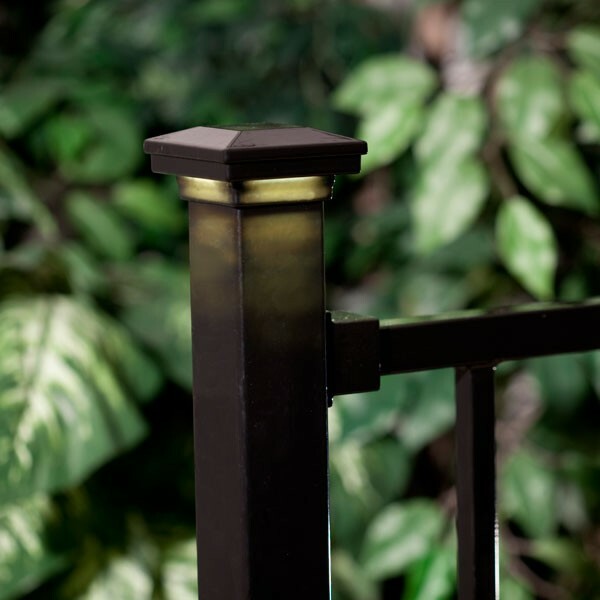 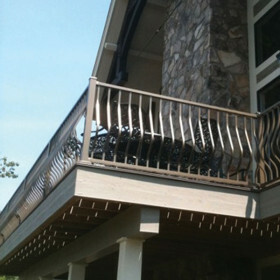 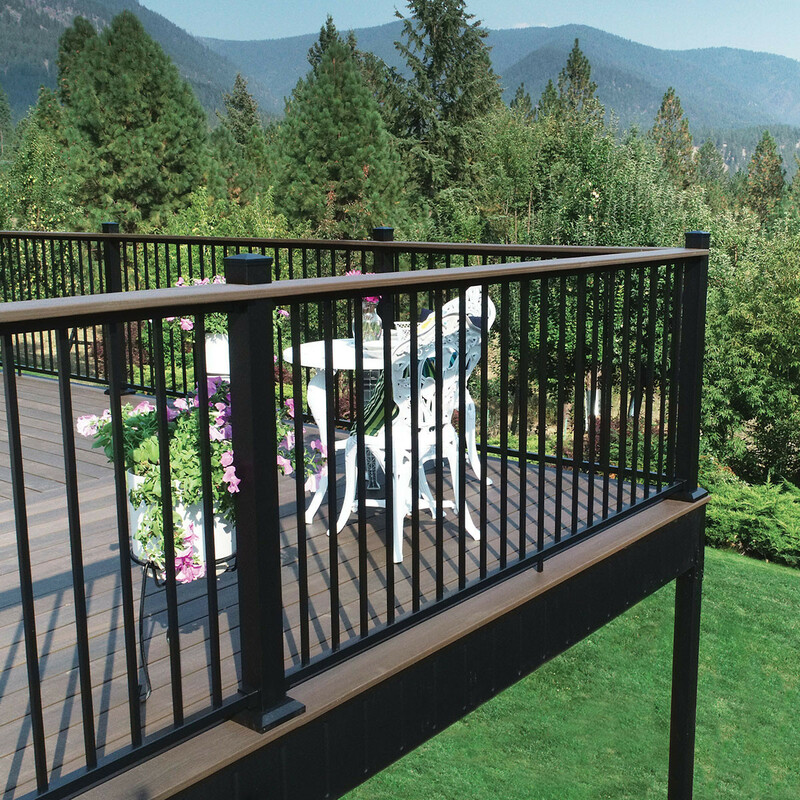 Available in coordinating Fortress finishes Matte White and Black Sand to accommodate your railing. 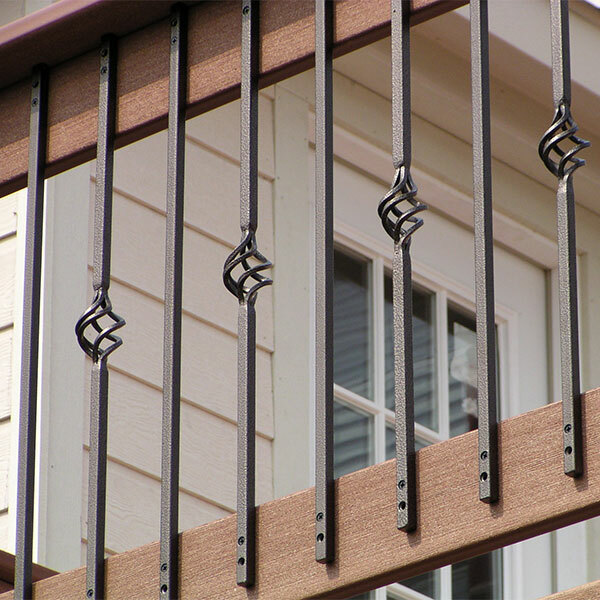 We recommend spacing the clips approximately 4 feet apart to create a solid and sturdy surface for your rail.